ARCHIVE: Two weeks exclusive with VS10, then anywhere. SUMMARY: Mulder decides to surprise Scully and Maggie with a Christmas trip to San Diego, but things don’t quite work out as planned. 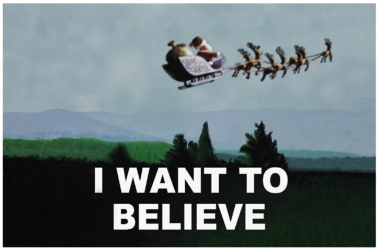 SUMMARY: How did Mulder spend all those Christmases alone? He finally decides to share with Scully. DISTRIBUTION STATEMENT: Two weeks exclusive on VS10. Then post anywhere. Thanks. SUMMARY: When Mulder gets sick right before Christmas, he tries to hide it from Scully because he doesn’t want her to stay home with him instead of spending the holiday with her family. ARCHIVE: Two weeks at IMTP VS10. Others, please ask. DISCLAIMER: Season of goodwill and all that. I’m just borrowing them from CC and Fox who own them. I’ll send them home full of eggnog, a bag of prezzies and full tummies. lips into a tight sad smile, as he went back to the task of bathing his injured agent. DISCLAIMER: The characters of Fox Mulder, Dana Scully, Walter Skinner and Maggie Scully belong to 20th Century Fox,1013 Productions, and Chris Carter. 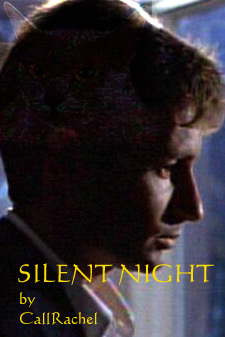 SUMMARY: Musings of an insomniac on Christmas Eve. 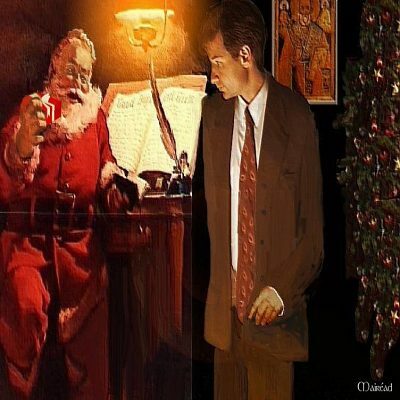 Written for the IMTP VS10 holiday special. 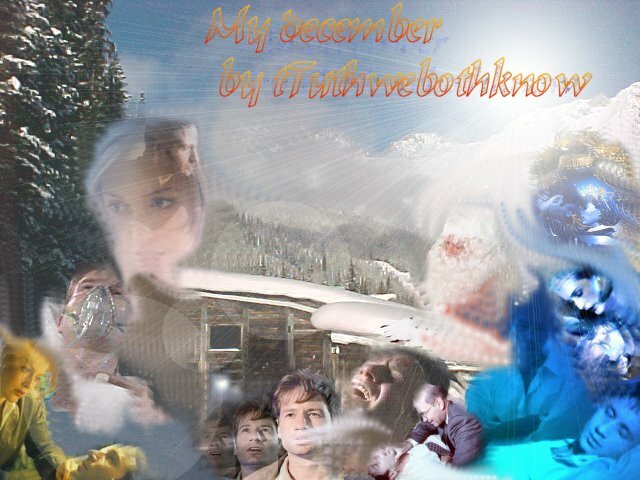 SUMMARY: While transporting a prisoner, Mulder and Scully are forced to spend Christmas away from home. DISCLAIMER: Not for profit. Just for fun. No copyright infringement intended. 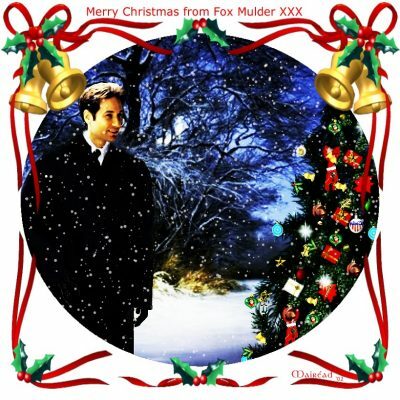 ARCHIVES: Written for IMTP X-Files Virtual Season 10 Holiday Special.